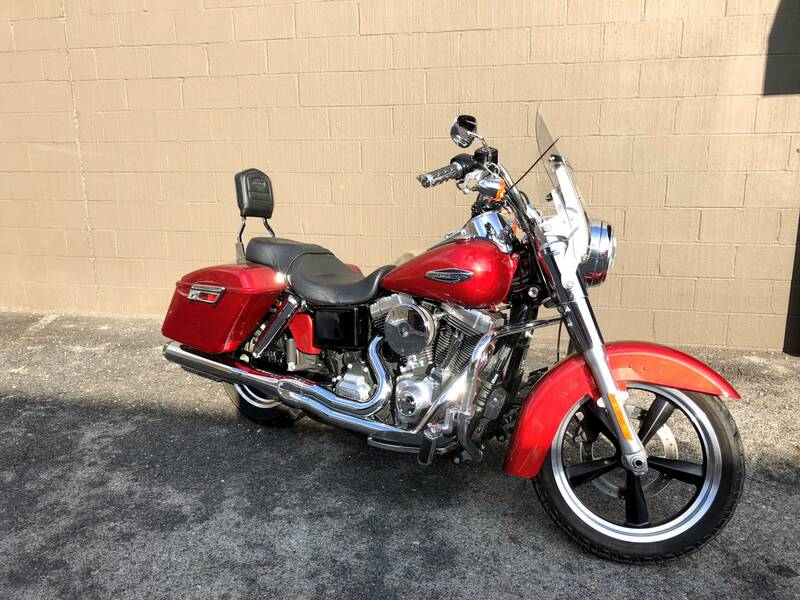 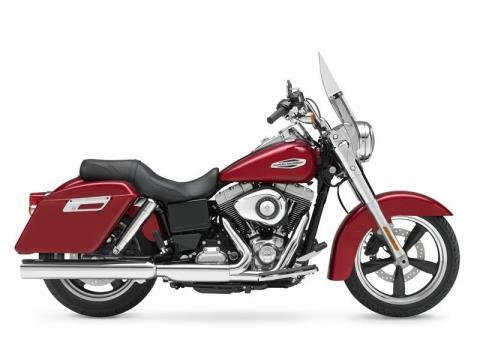 Easily convertible from cruising to touring, it's like two bikes in one, with no compromises. 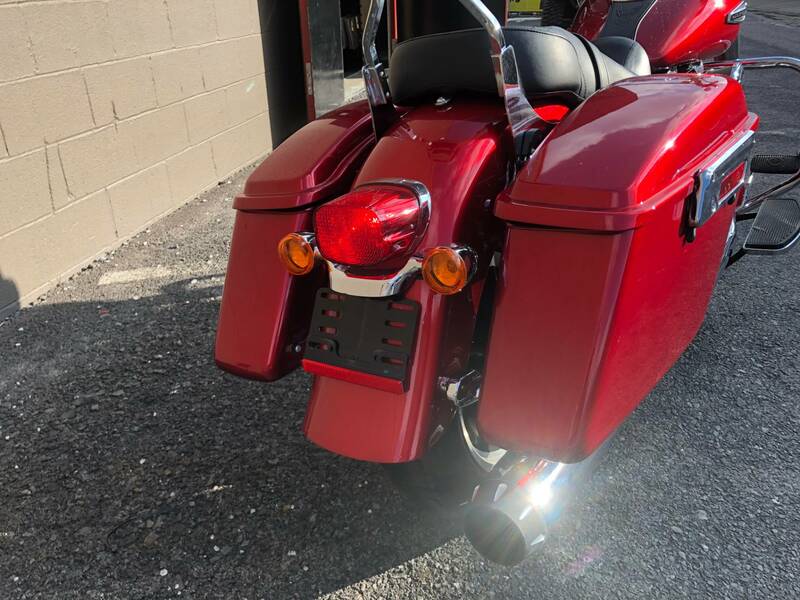 The 2013 Harley-Davidson® Dyna® Switchback™ FLD model with detachable saddlebags and windshield is perfect for both cruising and touring. 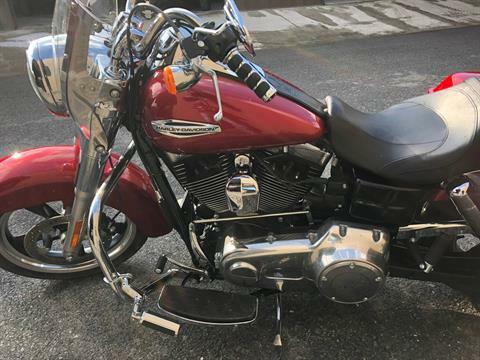 It's like having two bikes in one. It sports a contemporary look deeply rooted in classic Harley-Davidson style of the 1960s. 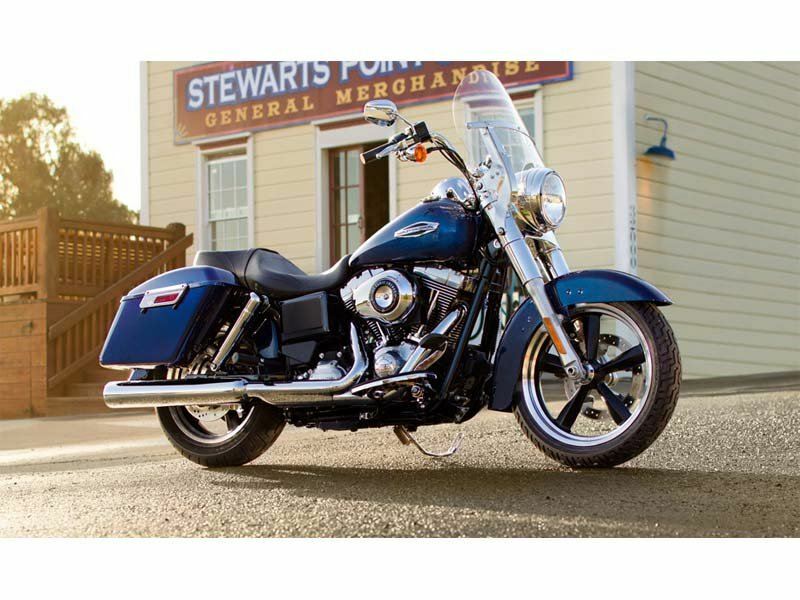 A powerful Twin Cam 103™ engine, with smooth shifting 6-speed Cruise Drive® transmission. 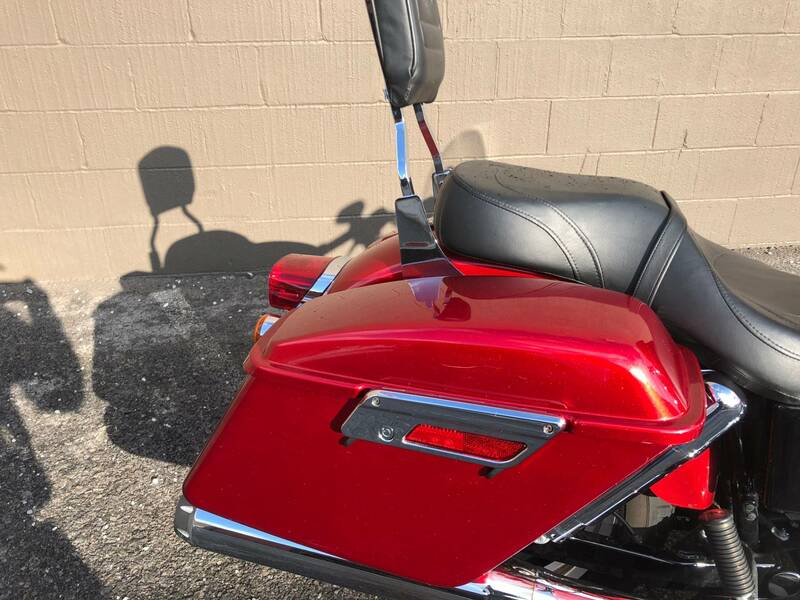 Its lightweight chassis and cast aluminum wheels give the Switchback FLD model an easy-handling feel. 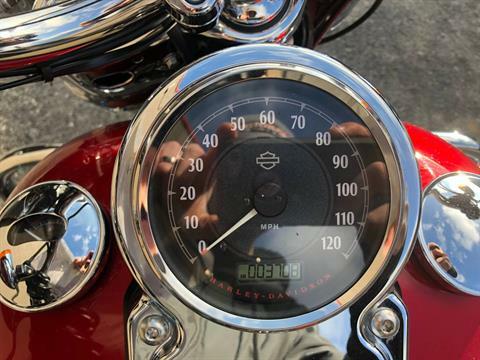 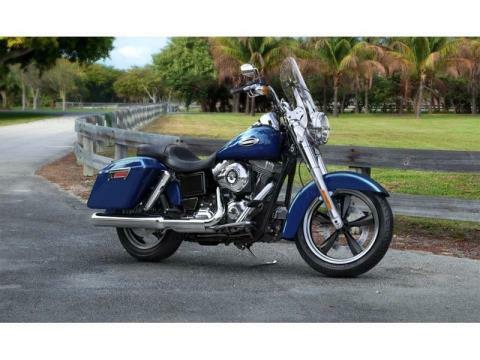 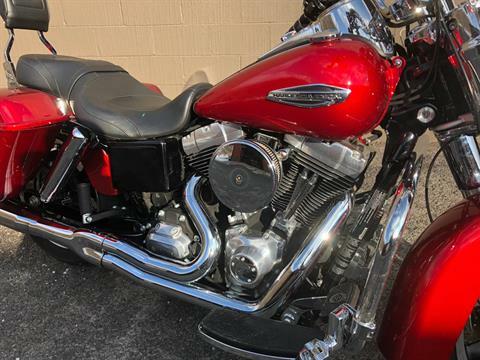 Its 2-into-1 exhaust recalls classic Harley-Davidson street rod styling, as do its cigar-tube rear shock absorbers, chrome headlight nacelle, fork-covers and mini ape hanger handlebars. The Dyna Switchback FLD model combines touring comfort and cruising performance in a lightweight, easy-handling powerhouse. It's a modern version of vintage H-D® style. 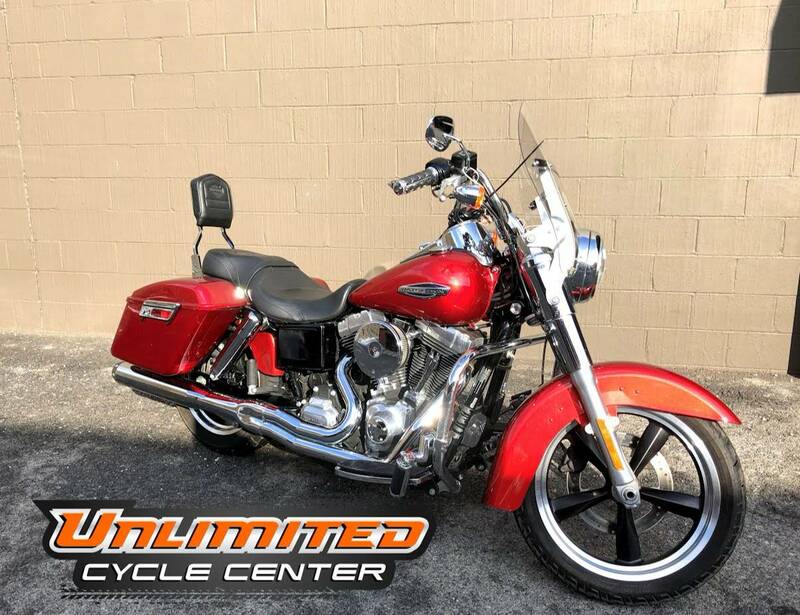 For a bike that has all it all with no compromises, learn more about the Harley Switchback model's convertible features and heritage styling. 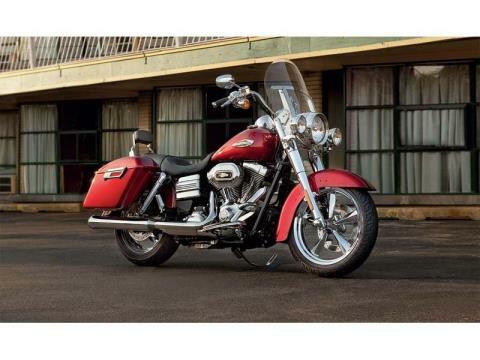 Also check out Harley's touring family for other smooth-riding bikes for distance touring, and the other Dyna family bikes like the Fat Bob® FXDF model and Street Bob® FXDB model for classic Harley-styled cruisers.